The certification by the Bluetooth Special Interests Group is a requirement for mobile devices that use Bluetooth for communications to be sold in many markets. The appearance of an Apple-produced device in the regulatory filings is common, but while it indicates a product has undergone testing with the group, it doesn't offer when such a product will be released. 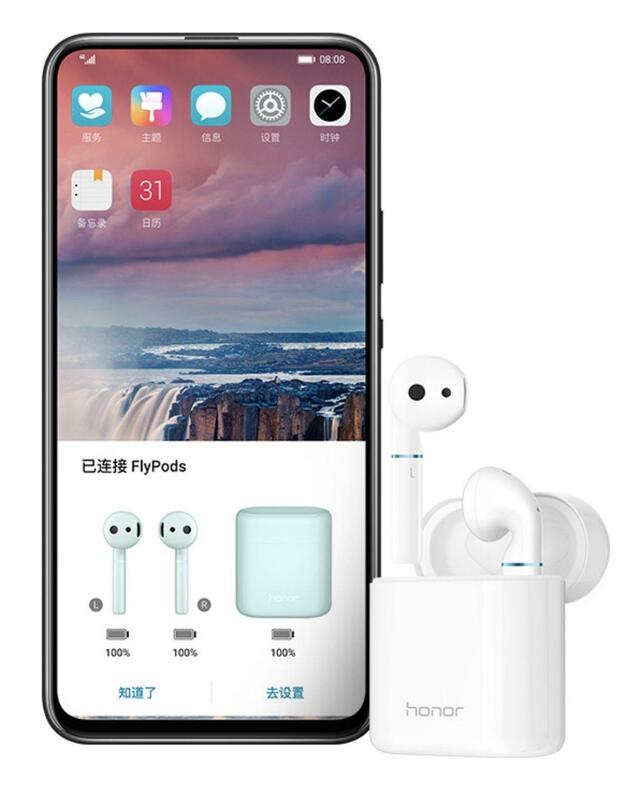 The filing discovered by MySmartPriceincludes the name "AirPods," with the listing first published by the Bluetooth SIG on November 1. 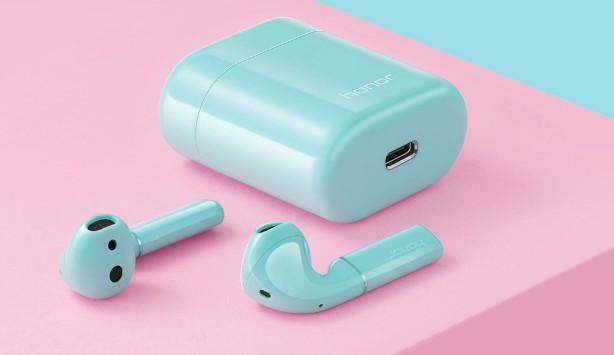 The filing advises of a few things, such as there being model numbers A2031 and A2032 for the accessories, though it is unclear if this refers to two specific versions or relate to there being two units for each pair. The listing also advises it received certification for Bluetooth 5.0. Aside from the Bluetooth SIG filing, there is another regulatory change that occurred this week. New trademark filings in Hong Kong and Europe expand the use of the AirPods name to cover "General wellness instruments," which includes assorted health and fitness sensors, monitors, and biometric data transmissions. Health tracking capabilities in new AirPods have been rumored for quite some time, and have surfaced in patents and applications. One set of filings discovered in March 2017 suggested the use of "Earbuds with biometric sensing," including a photoplethysmogram (PPG) sensor as used in the Apple Watch, galvanic skin response, EKG, impedance cardiography, VO2 sensor, and thermometer. Other expected revisions for AirPods 2 include the use of newer W-series wireless chips for better communication, ambient noise handling, "Hey Siri" support baked into the hardware, and an upgraded wireless charging case. I hope they can track health of some people's ears as AirPods may not suit some of them. Showving those "clips" into ealobes is not an option for some people. Sweet. When can we expect the chinese knockoffs to copy & follow? Sounds like a good idea for a revision, as not everyone will get an Apple Watch — and really most people should — but if a user has both then there’s likely to be some extra coordination of data. It would be interesting to see if the new AirPods were able to do some further “health tricks” by dint of being in the ear canal and/or having different sensors than the Watch. It will also be interesting to see if they can do all that and keep the form factor. Maybe — dare we hope — this could mean that we’ll live long enough to see the fabled new AirPod cases and ... gasp! ... AirPower? It would be interesting to see if the new AirPods were able to do some further “health tricks” by dint of being in the ear canal and/or having different sensors than the Watch. It will also be interesting to see if they can do all that and keep the form factor. As I've mentioned at other times here in the forums, non-invasive blood sugar monitoring at the capillary level can be accomplished by sending RF signals through a very thin section of skin such as an earlobe or the web of skin between the thumb and forefinger. In order for this to work the process requires a transmitter on one side and a receiver on the other. That said, if they chose to do it on the earlobe, the form factor would need to change somewhat to provide the part in the back of the earlobe. Because it only works on a very thin section of skin it is therefore not feasible with the Apple Watch alone. Simply photo imaging the capillaries of a thicker part of the skin will not work. The highest level of accuracy is achieved by actually drawing blood from a vein which is more precise than the pin prick method, but analyzing the corpuscles in a capillary using RF should provide adequate results. I suppose it would be nice if Apple had variations that fit other ear shapes, but personally they fit me perfectly and I don’t know anyone who can’t wear them comfortably. In 2009 Apple applied for a patent for ear buds that perform these sorts of functions. The question of course is what they were able achieve considering the variable fit and location. E.G. Heart rate is likely achievable, but blood oxygen level is challenging on places like the wrist, but maybe less so inside the ear. Also, they are going to be Bluetooth 5 which will make them one of the first peripherals to support the new standard. That should give them either better range or better audio quality both of which would be nice to have. I can't wear them at all. They fall out after just a few minutes, even sitting still. If I'm moving, the time spent in my ears can be measured in single digit seconds. The health in the watch makes sense. Earbuds? Seems like a solution looking for a problem.